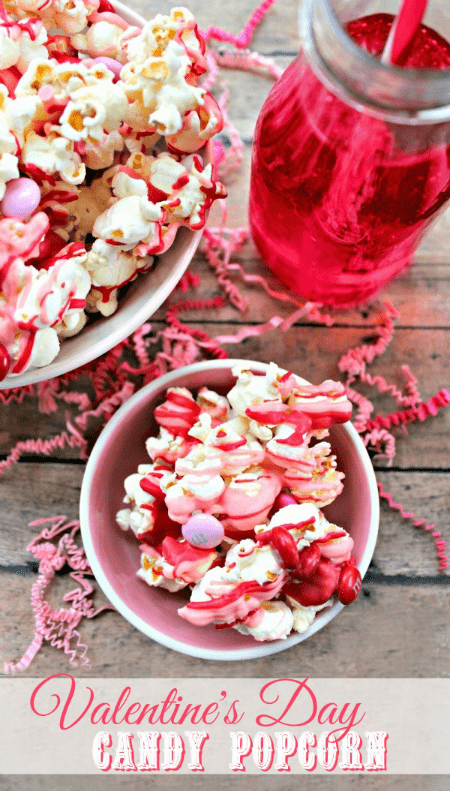 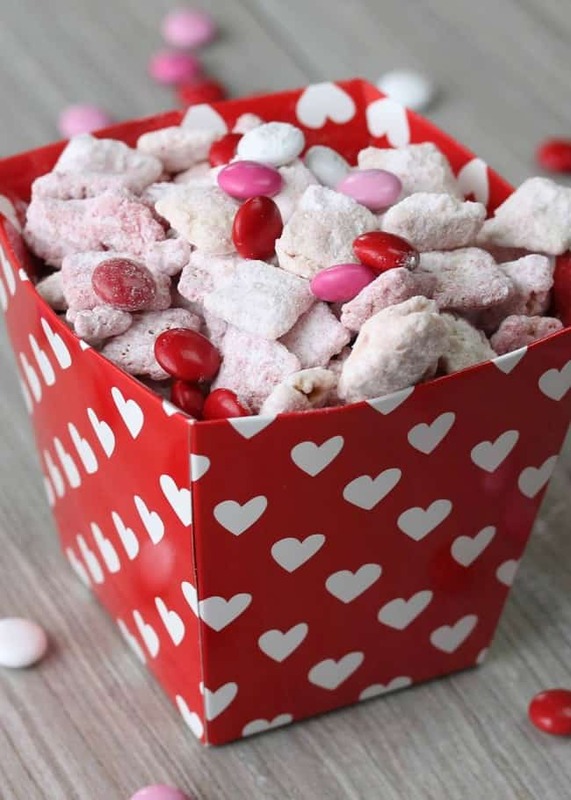 Nothing says, “I love you,” like homemade treats, these easy Valentines Day treats are perfect for your significant other, school parties, and more. 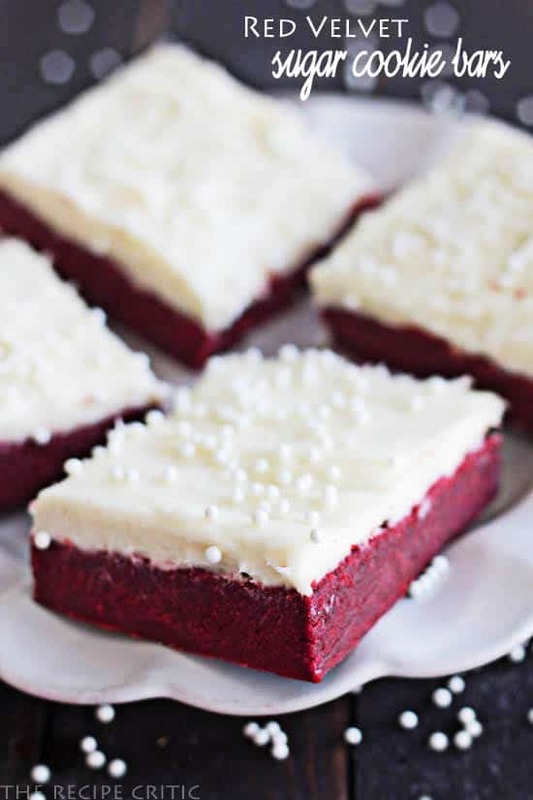 Skip the candy this year & make one of these treats that are sure to be loved by everyone. 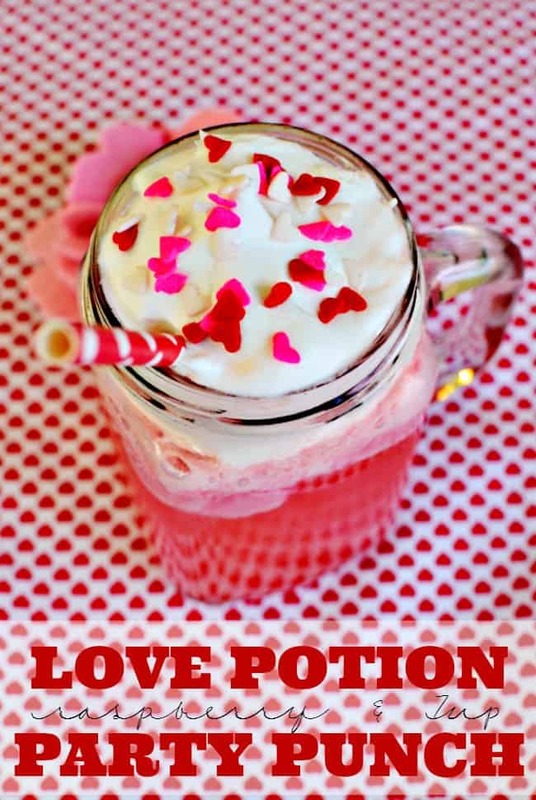 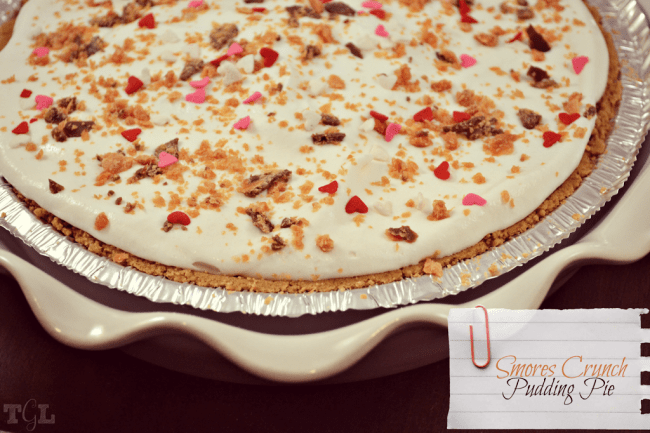 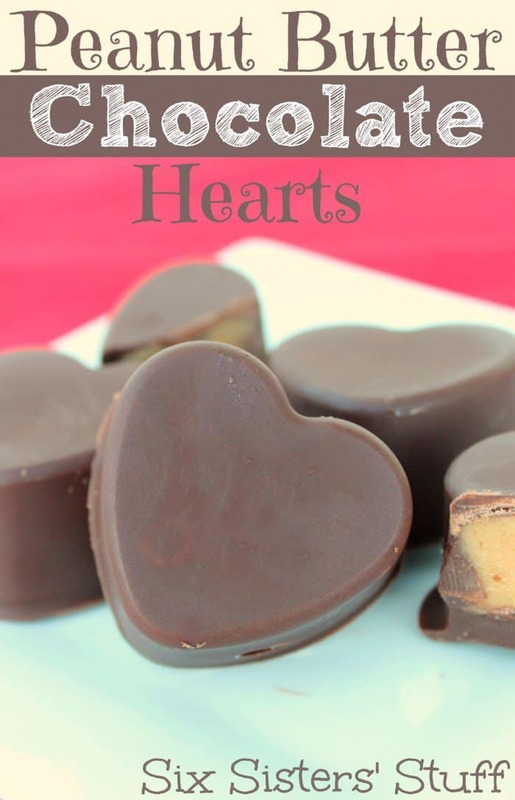 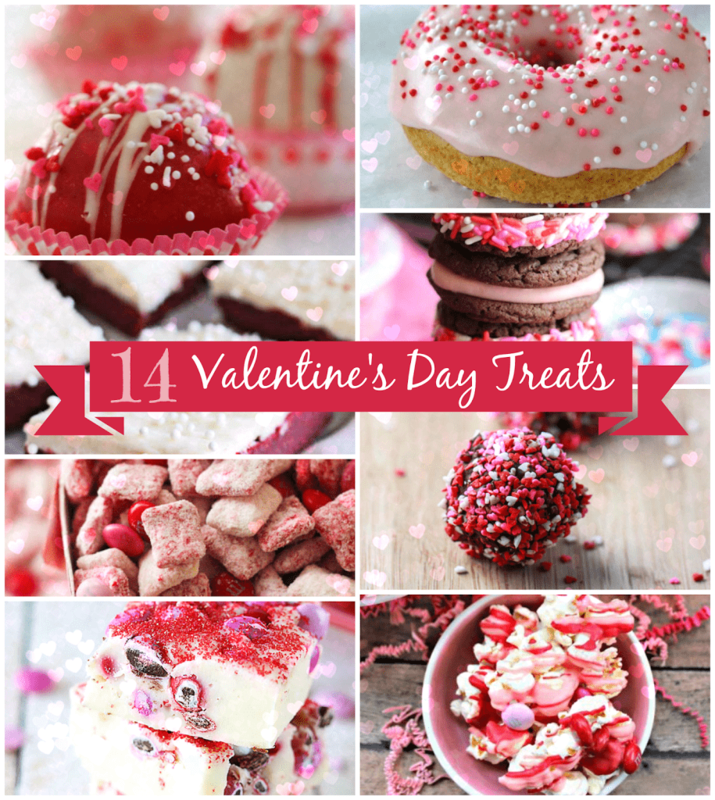 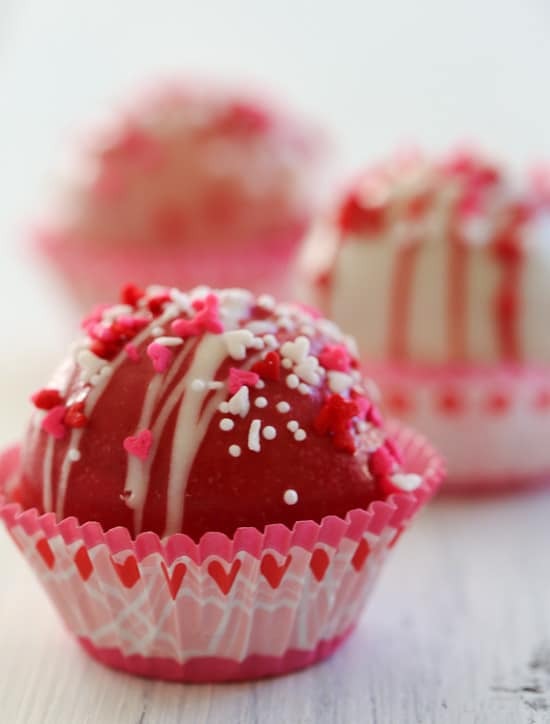 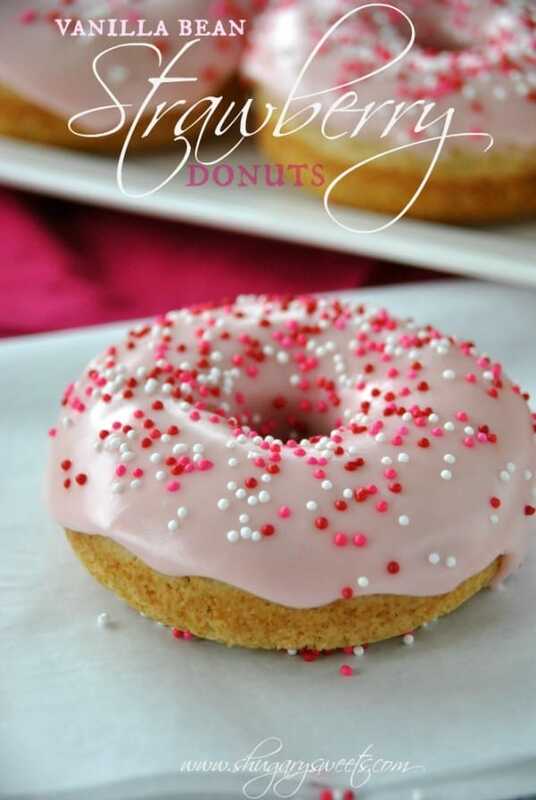 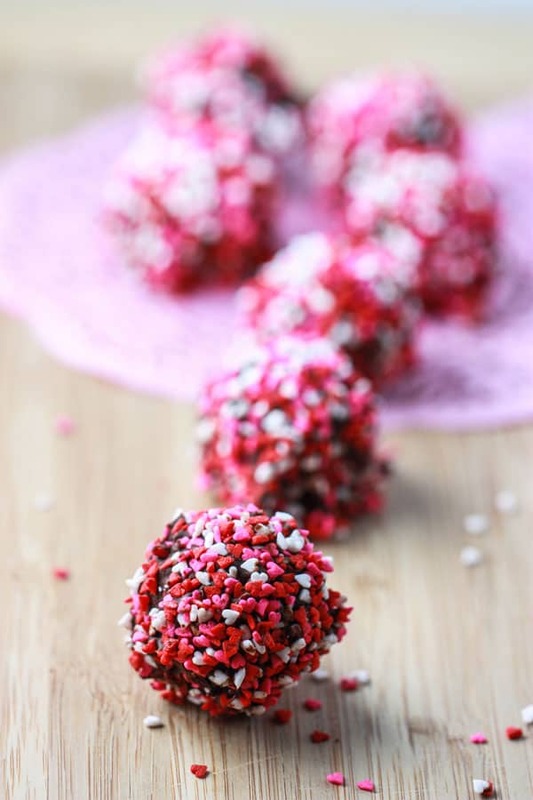 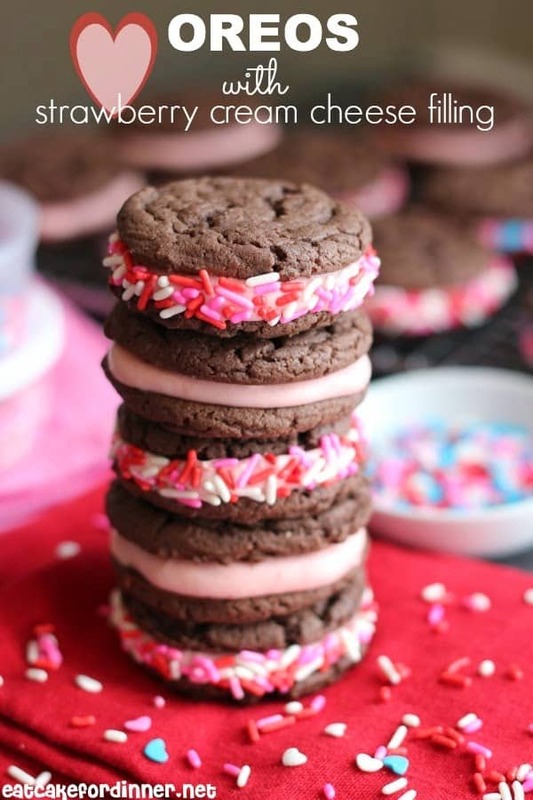 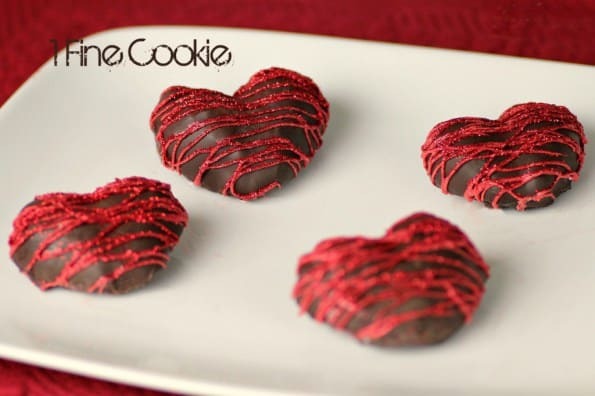 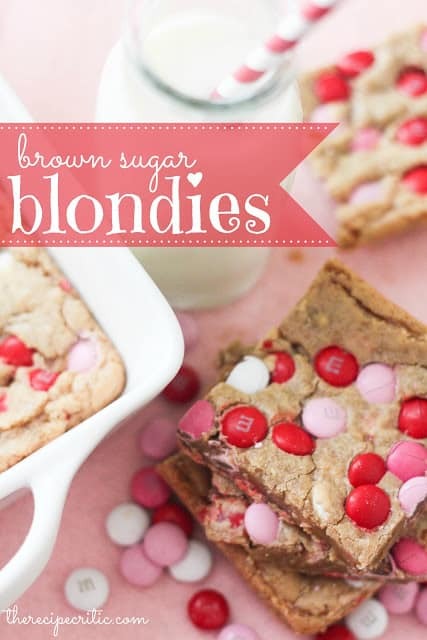 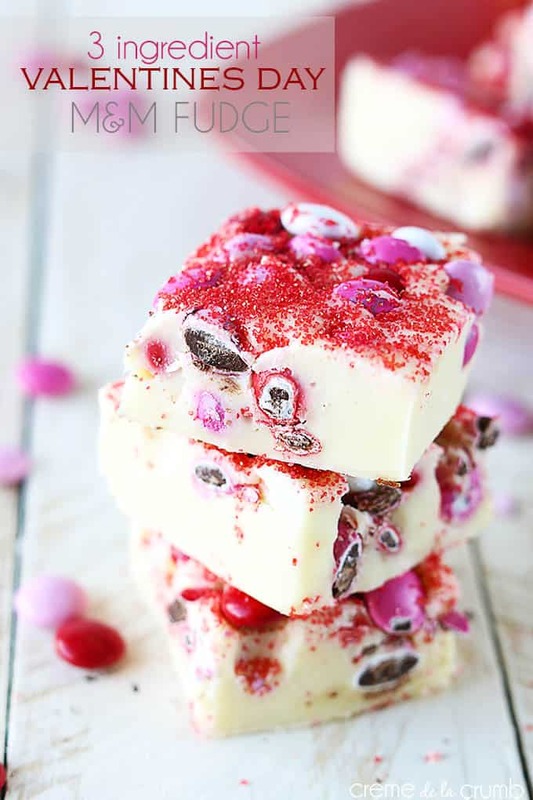 Lots of yummy recipes in this roundup of Valentine’s Day treats. 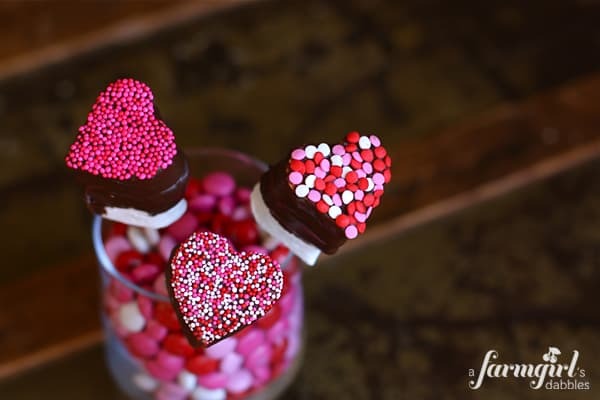 I think you will find something you love whether it is for your significant other, your kids or just you.